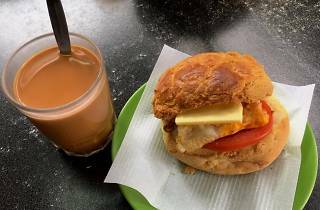 This legendary cha chaan teng is a little out of Yuen Long town, on the Ping Shan Heritage Trail, but it’s well worth a trip, serving up all your CCT favourites. Mrs Tang is especially good for pineapple buns stuffed with egg and tomato, with a generous knob of butter wedged in there too, of course. 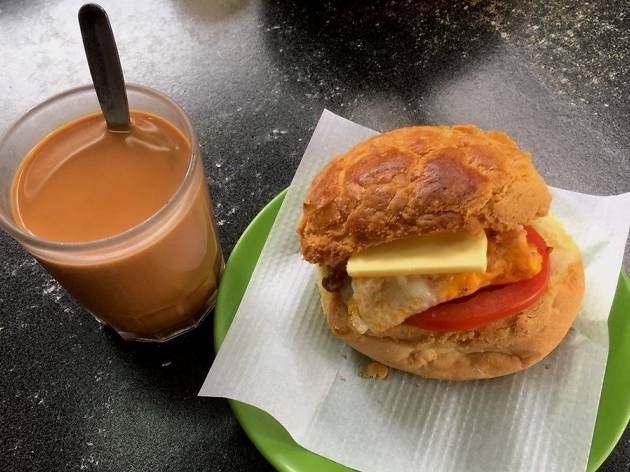 With other branches in Kwun Tong and Wan Chai, this is one popular mama, but this outlet is the original and for many, the best.